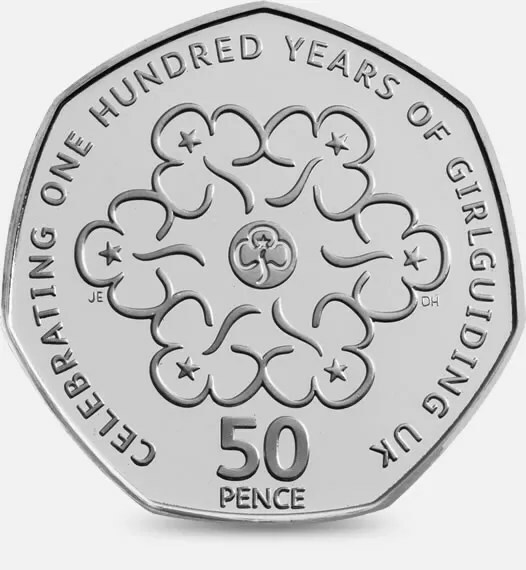 What are the rare 50p coins in general circulation? 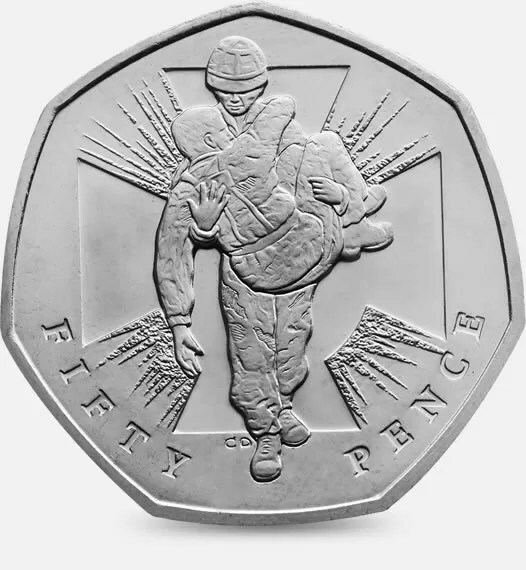 If you want to know what are the rare 50p coins produced in the UK, check our chart of the Mintage Figures for all 50 pence coins produced in the UK by The Royal Mint. Blank means the data is not available yet. 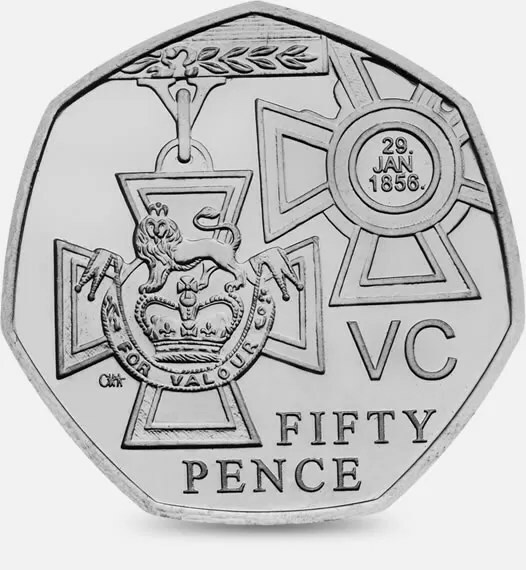 The above table is from mintage figures published by The Royal Mint.